Mia started running in February, and not long after, she fell, causing her to break her fibula and sprain her ankle. After months of physical therapy and a 20-pound weight gain, she is finally back to running and hiking. 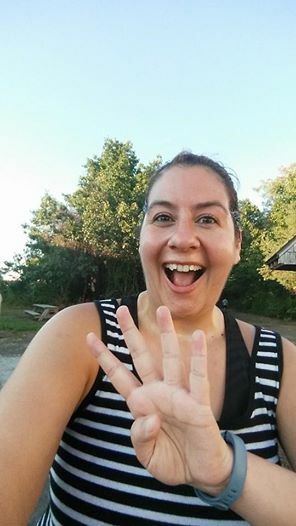 She's lost half the weight, and she recently ran her farthest distance to date--4 miles! She's running her first 5K in October, and is super excited for it. Ashley just finished her first 5K! 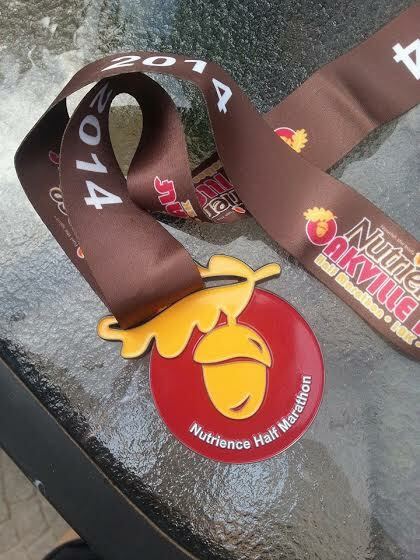 She was happy with her time of 42 minutes, especially considering the heat (105 in Phoenix--yikes!). 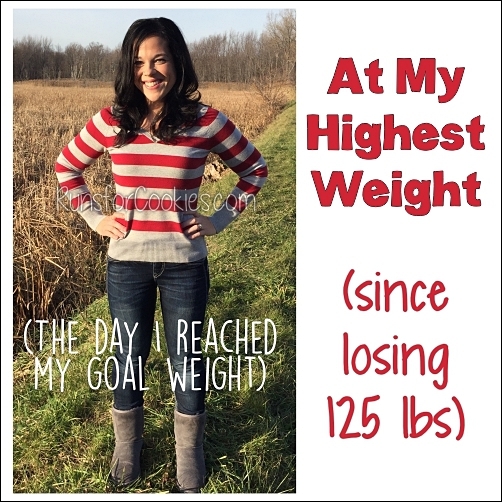 Four years ago, she was at her heaviest weight, and decided to do something about it. 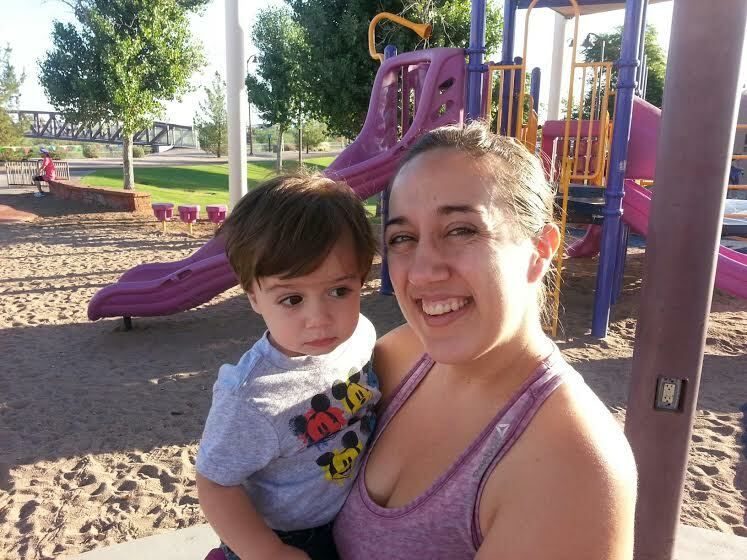 She lost 40 pounds, and felt so great that she decided she was ready to start a family. 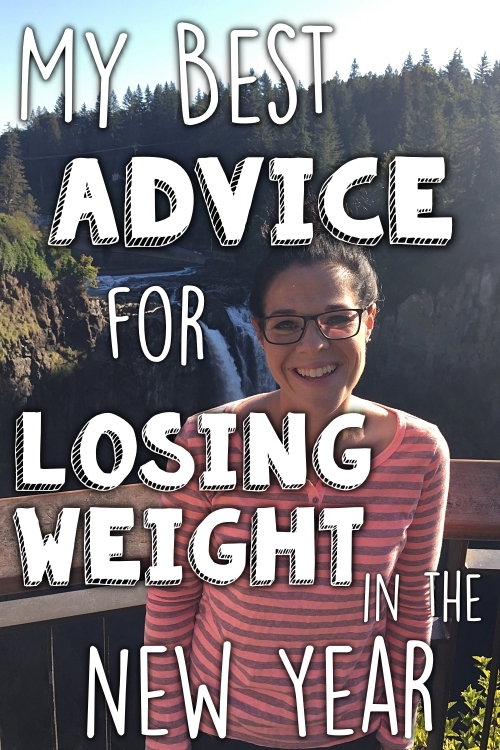 She believes that her healthier lifestyle contributed to a happy, healthy pregnancy. After her son was born, she had a hard time getting back to the routine, but she's in a good place now and has lost 12 pounds of "baby weight". She feels great! Mallory just ran her first 5K distance! 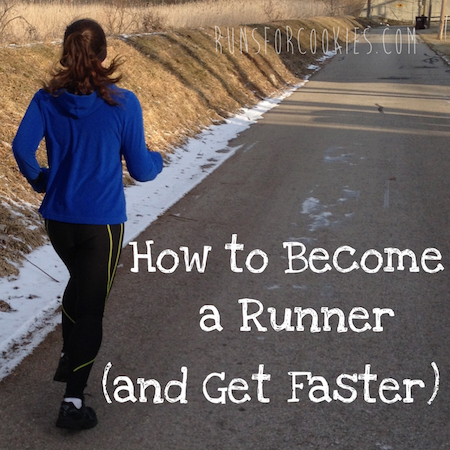 Last week, she had her fastest 2-mile time, and was really nervous about adding another mile onto that. But she "shut out the doubts" and just did it. 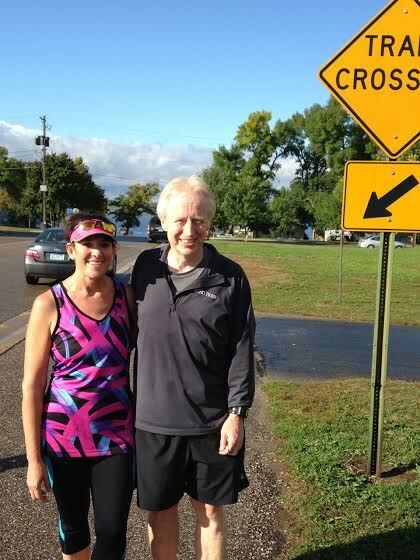 She met a friend, Andrea, in Zumba, and the two started running together. 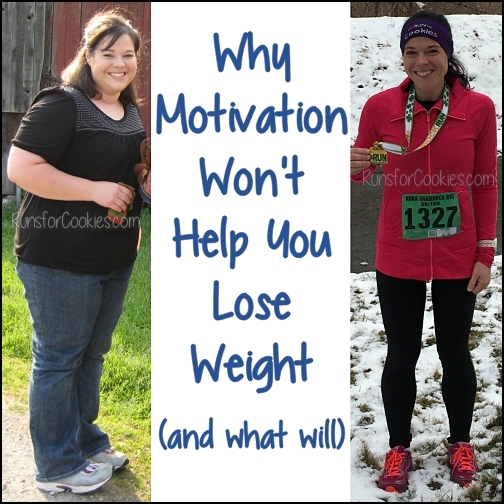 She said that having a running partner has made a huge difference in her motivation. 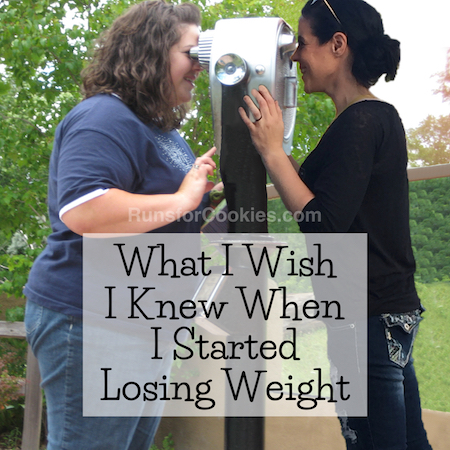 The two have even lost about 40 pounds each over the last few months! 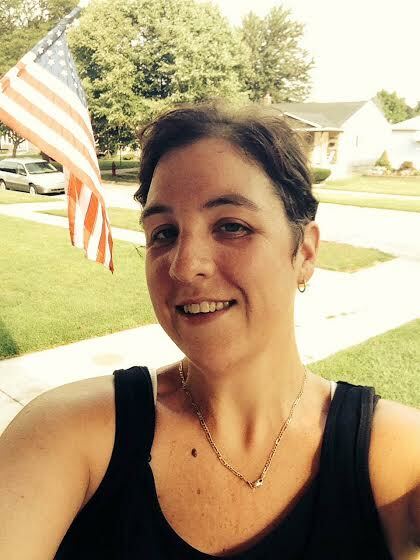 Amy reached a huge milestone yesterday: she ran/walked 7 miles! 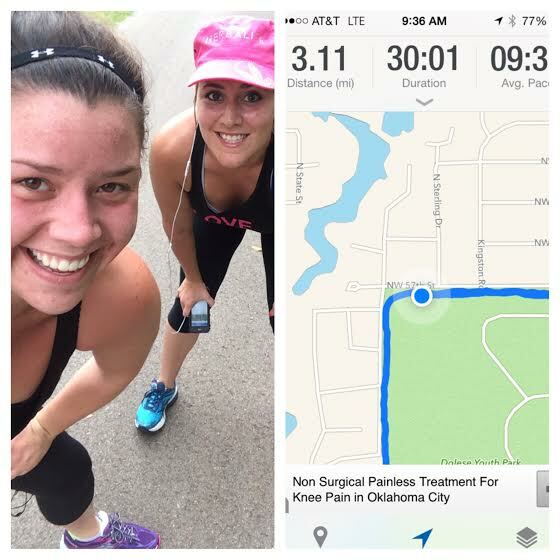 She completed the Disney 10K in February, and her knees gave her problems afterward. She thought she'd never run more than 6 miles again, but she felt great during this run, and kept moving (despite the fact that it started to rain). She said while she was running, she kept thinking back to when she first started--she was gasping for breath within seconds. She walked some 5K's, and started to make real progress. 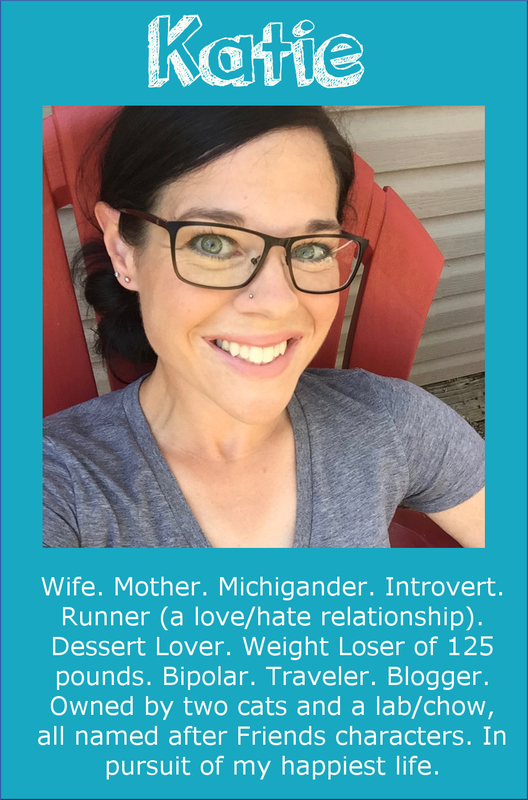 There was one race that was very upsetting, and almost caused her to quit: she was given a size XL race shirt, instead of the 2XL that she was used to. The shirt didn't fit, and she was very upset that she wouldn't be able to wear it to the race. She was able to wear the shirt yesterday, and it's very big on her now! 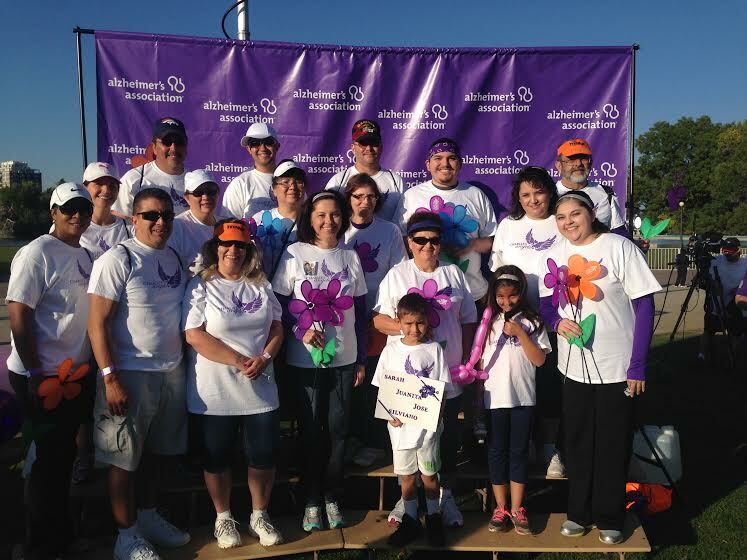 Last year, Rachel and her mom completed their first 5K at the Colorado Walk to End Alzheimer's, in honor of her Grandma Charlie, who was living with the disease. Sadly, Grandma Charlie passed away in December, but Rachel and her mom turned their team of 2 into a team of 22 this year! They raised over $1,000 for the Colorado Alzheimer's Association. This was the first 5K for many of the team members. Grandma Charlie's sister, "Aunt Bee", proudly walked the entire distance to honor her sister and other siblings fighting the disease. 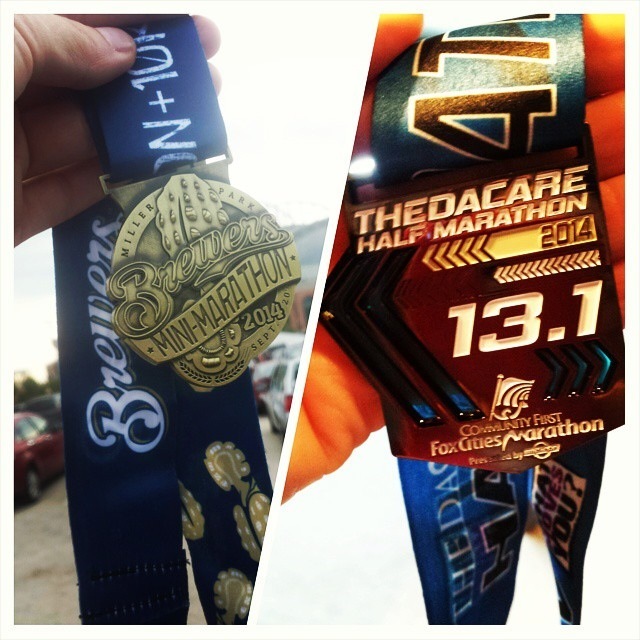 Rachel says that Team Charlie's Angels is proof that anyone, at any age, can complete a 5K! 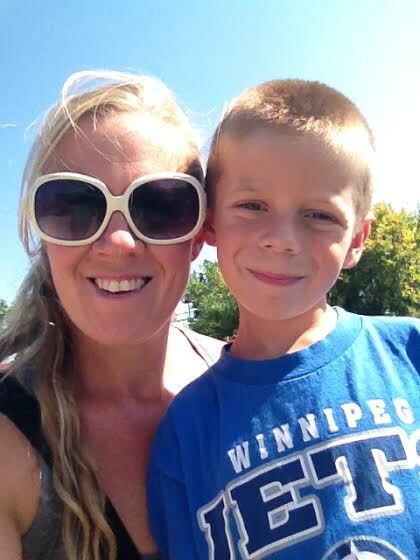 Jen was very proud of her little guy, who ran the Terry Fox Run at school. He ran the entire mile, without stopping to walk! Don't forget to check out more stories on the Motivational Monday Facebook post! Thanks so much for doing the MotiMondays, Katie. I know it takes a lot of time to edit and your work is greatly appreciated! Congrats to all of today's winners! I already beat that 4 miles run - I ran 4.75 last night!! Thanks for including me!